In addition to our house cleaning, We also offer on-call cleaning services that can be available on a one time or recurring schedule basis. 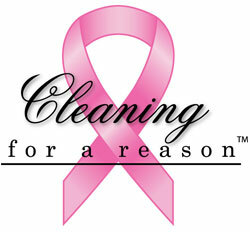 We can fulfill special requests for deep cleaning and will scrub your house from top to bottom. Whether this is your first time using our services or your thirtieth, we’ll keep your records on file and do our best to send the same two-person team to your house to ensure consistent quality. We pride ourselves on being completely dependable for total care and thorough cleanliness, and we always use only our own supplies and equipment. Don’t forget that we also provide a 100% customer satisfaction guarantee. Just contact us within 24 hours of your service and we’ll make sure you are completely happy with the results of our cleaning service. The only thing you need to worry about for your cleaning needs is making sure to call the Maid Connection! We look forward to hearing from you soon.